The internet went a bit crazy a few days ago when it was reported that Huawei's Nexus phone would pack a top-of-the-line processor when it launches later this year. However, we've got bad news to bear. It seems that might not be true after all, sorry folks. Renowned leaker Evan Blass, aka @evleaks, got people talking earlier this week when he suggested the Huawei's much-rumoured Nexus phone would use Qualcomm's high-end Snapdragon 820 chip. But according to Chinese analyst Pan Jiutang, that's just not possible. Apparently, the Huawei Nexus can't possibly use the Snapdragon 820 because Qualcomm isn't shipping it until December. Instead, Jiutang claims the Huawei Nexus will feature the older Snapdragon 810 chip, as spotted by Mobipicker. We're hoping not, though. The controversial processor has a bad reputation, having regularly been subject to overheating complaints ever since it debuted on the LG G Flex 2 at the start of the year. However, it's worth noting that LG's rumoured Nexus – which is expected to launch at the same time as the Huawei Nexus – has also been linked with the Snapdragon 820 chip. The fact that Google's duo are arriving at the same time means both may well pack the 820 – we'll have to wait and see. 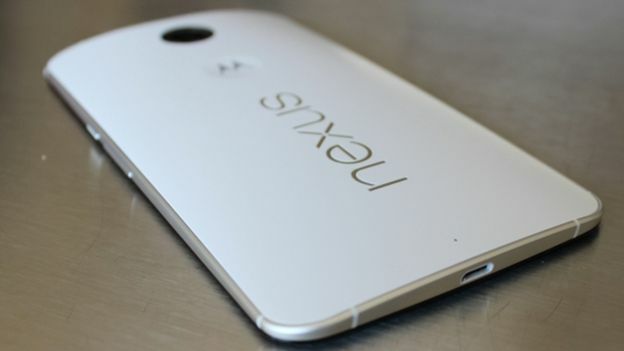 Based on rumours, the Huawei Nexus certainly ranks as a phablet, packing a hefty 5.7-inch screen and QHD (1440 x 2560). Tipsters also reckon we're in store for a built-in fingerprint scanner, allowing you unlock the phone with a mere touch. It will certainly be interesting to see where the new Nexus fits in the series, though. After all, the Nexus 7 name is already taken by Google's tablet. Some say they might just use the Nexus 5 name again and keep going recycling the same three numbers, but we're not so sure.